Tunnel Vision provides Reline Pipe Rehabilitation Service across the UP, Northern Wisconsin, and Northern Lower Michigan. 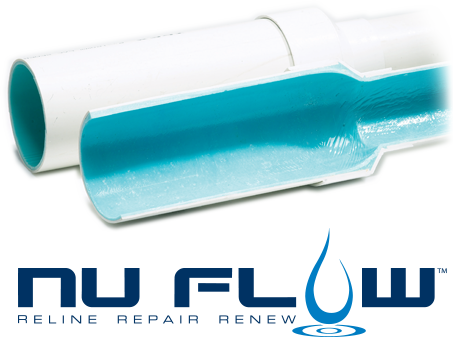 It is a one-time, innovative solution for homeowners, commercial businesses, municipalities, and industrial clients facing all sorts of drain problems — root intrusion, collapses, Orangeburg blisters, offsets, or any other type of problem that makes drains not drain and pipes not pipe. No more recurring cleaning visits to remove roots or blockages. We work right from your existing access points (such as cleanouts located in your basement) and repair with little to no impact on your business or personal space. The end product has a 10-year warranty and has a 100-year estimated service life. 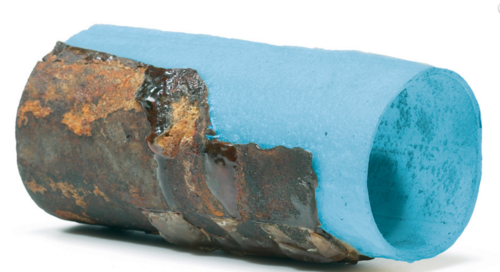 An initial visit to televise and/or clean your pipe and give you a recording of your own drain. Consult with you on the best method to repair for the long-term while identifying problem areas on the video recording. Make a second visit to complete the liner. We only recommend liners that are sure to fix your problem!